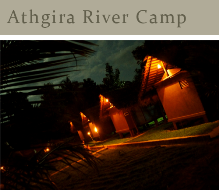 Welcome to Hotel Athgira, Udawalawe. Hotel athgira is the optimum choice for the visitors who look for the best budget hotel in Udawalawe. 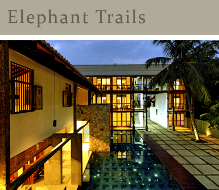 At hotel athgira you can experience the Sri Lankan hospitality in homely feel atmosphere. Restaurant Athgira offers you mouth watering dished at your demand. 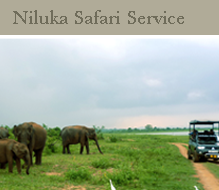 It is situated in an ideal location opposite to the Elephant transit home, just 10 minute drive from Udawalawe national park and just 45 minute drive from Yala national park. 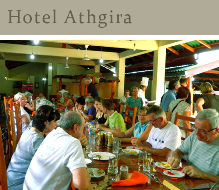 Restaurant athgira is an open air restaurant with comfortable setting and modern cookery.